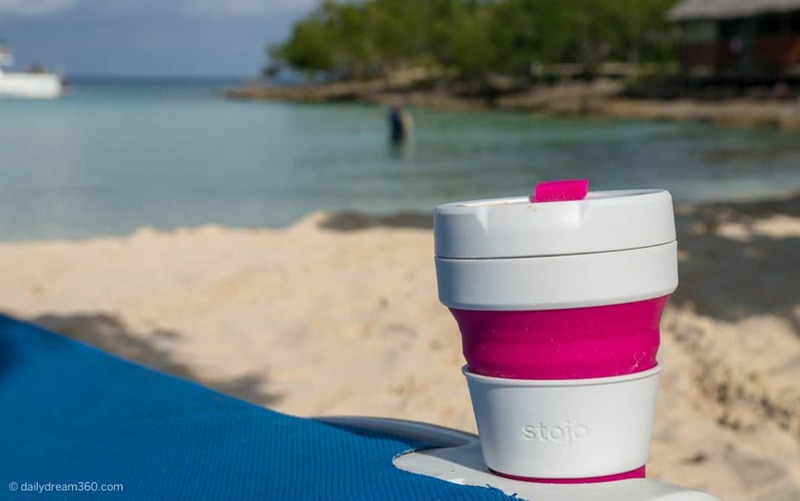 stojo Collapsible Cup Review. 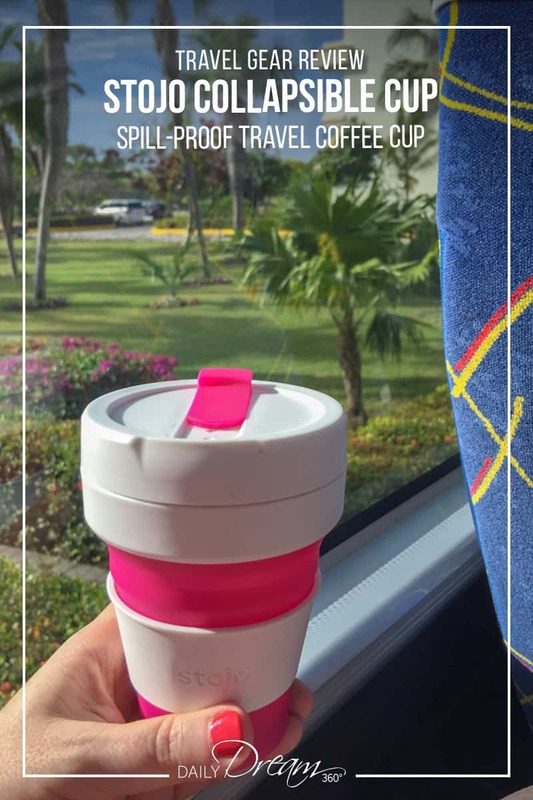 Spill-proof travel coffee cup. 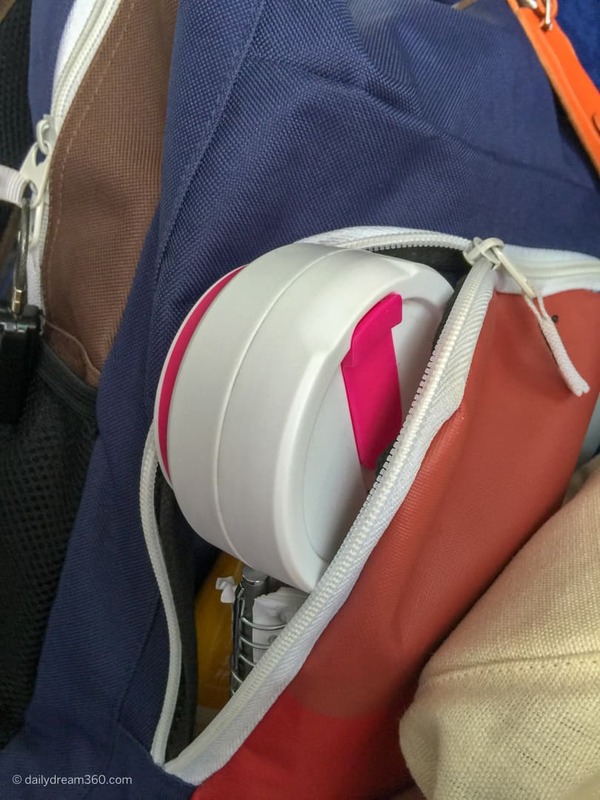 Travel Gear Travel Accessories stojo Collapsible Cup Review. 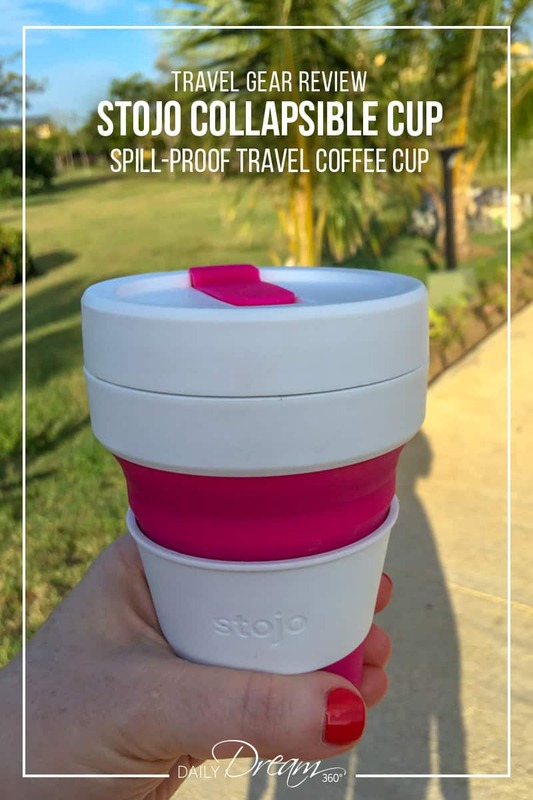 Spill-proof travel coffee cup. For me carrying around a bulky travel mug all day that leaks into my backpack or camera bag are super annoying. I have been on the lookout for the right solution, and I think I’ve found the perfect collapsible travel mug. For a travel writer on the go, grabbing that last cup of joe from my hotel room or breakfast means using a tiny disposable cup or carrying around a big travel mug. 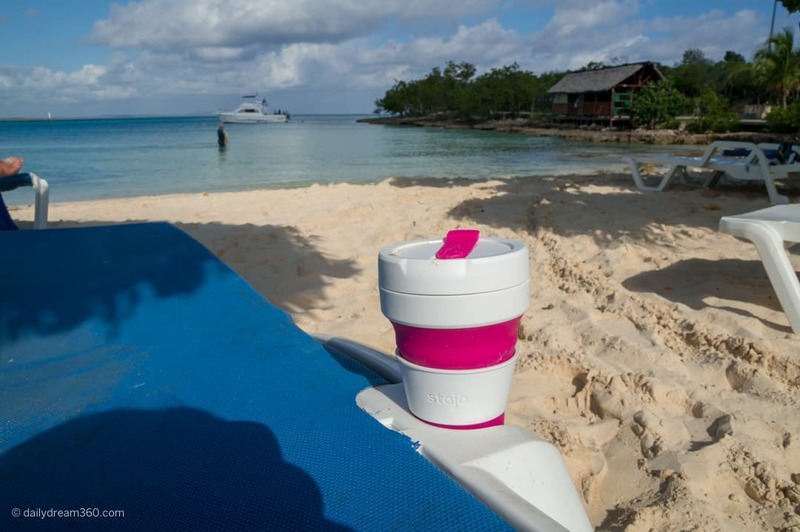 On my recent trip to Cuba, I tested out this stojo collapsible coffee cup. 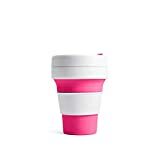 The collapsible stojo pocket cup takes up no room at all and fits into most small bag compartments. This mug flattens out and can fit into most small purses, backpacks or laptop bags. Just close the silicone lid shut and there are no drips. I have to say when I filled my first cup of coffee I was a bit concerned. 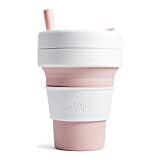 The silicone bottom is squishy and takes getting used to, especially when closing the lid after you have filled the cup. Making sure the lid is sealed shut without squishing the cup too hard was a bit tricky at first. Once you get used to this, then it is smooth sailing. The sleeve doesn’t stay on the cup on its own. However, it is perfect for when you are holding the cup on the go. Otherwise, you don’t need the sleeve, other than to seal the collapsed version of the stojo coffee cup. Now I use my stojo travel cup all the time. In fact, I replaced my bulky Starbucks reusable cup with this one as I can always keep it in my purse. 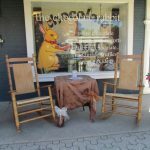 I just wish they made a bigger version because sometimes 12 oz coffees are just not enough! NEW SIZE! Stojo heard our prayers and now they have a 16 oz version of their collapsable cup. this comes with a straw as well for cold drinks. Dream Travel Gear from Vera Bradley. More travel gear you might like! I was not financially compensated for this post. I purchased my own cup. 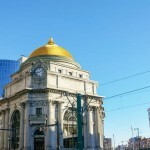 Previous articleBenefits of Salt Therapy Treatments. Salt Tank Float and Resting in a Salt Cave. Hi there, can I use it along with an aeropress..? Or does it collapse when I put a minimum amount of pressure when brewing with an aeropress..? I wouldn’t recommend it as pushing down on the silicone cup could cause it to collapse when it is full. I find just screwing on the lid I felt the cup wobble and too much pressure would have caused it to bend and then push the coffee out.